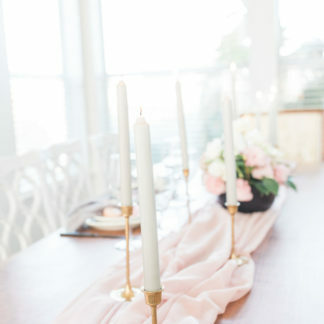 A Guide To Party and Wedding Linen Rentals. 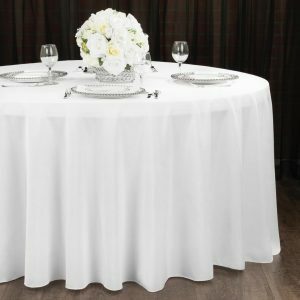 Linens are a vital part of your wedding or party due to the aesthetic value they add to the setting and the function they play. 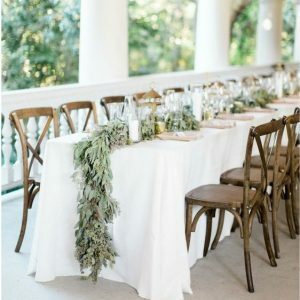 Tablecloths, napkins, table runners and chair lines cover furniture and protect them from spills and stains from the food and drinks being served at the event. Aside from that, they are decorative elements and help to bring out the overall theme of that event. 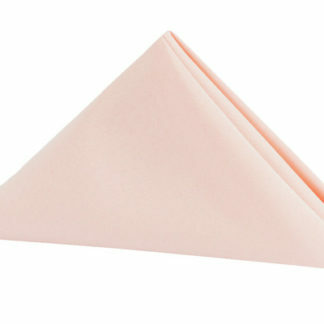 That said, it is necessary to pick these linens well to ensure that they serve you well. 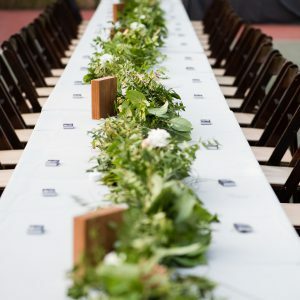 Depending on the venue you pick, some might offer you tablecloths and napkins, but in most cases, the available ones are basic, and you will be significantly limited if you choose them. If you are looking for something that stands out a little bit, your next option will be to go for the party and wedding linen rentals that allow you to choose what suits your needs both aesthetically and functionally. Picking the right linen might seem to be straightforward, but this is not the case. You might be required to rent a wide variety of fabrics such as tablecloths, runners, overlays, chair cushions and napkins among others. The general idea is to try and picture what you would want the event and particularly, the reception to look like on that day. 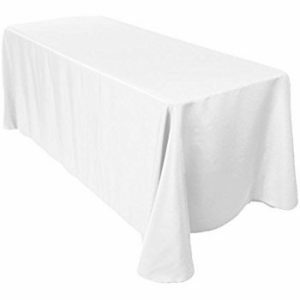 Usually, every table at the event needs a table cloth, and this is arguably an essential thing you will need to rent. A table cloth is fundamental, and you can add some color and design by adding a table runner or overlay. Remember that you will probably have the tables being used by the guests, one of for the cake and one that will hold the buffet and you will have to pick the right linen for these types of tables. 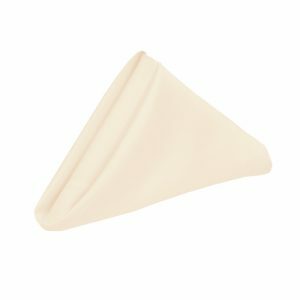 Napkins are the other essentials you will need to hire and ensure that you order more than the number of people at the event to account for spills or accidents that might force you to replace them. Other common linen rentals include chair cushions, covers, and ribbons. 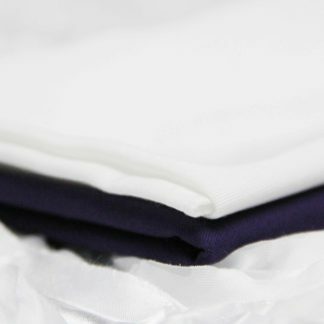 You are not limited to any options when choosing linen for your party or wedding since they come in a wide variety of colors, design, and fabrics. Examples are polyester, satin, taffeta, and organza among others. Some of them have their decorative elements such as laces and tulle. It is essential to find out more about all the available options before picking on that suits your event. Always try to keep consistent with your event theme and personal preferences. 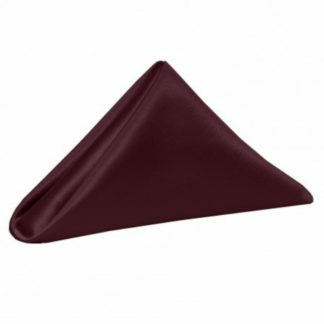 Typically, you will want to know the table shapes and sizes before reserving your linen rentals. Get the exact measurements since most covers are specific and making an error with the size can prove to be detrimental. Is possible, get a sample of the linen and try it on one table to ensure that it fits well. You can also settle for a larger table cloth to bring a pooling effect to the tables. Finding the Right Linen Rental Service. You will come across several entities offering your party and wedding linen rental, and you will want to get this choice right. 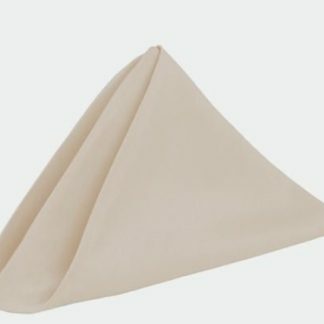 Renting linen for your event does not end with the linen themselves as other matters come into the picture as well. For instance, you will want to deal with a service that has a great customer relationship and won’t overcharge you for the linen. Do your due diligence and check if the venue you have rented offer linen. If they do, check them out to see if they fit your preferences. Normally, settling for the linen offered by your company should be easier for you since they will take care of the setup and everything and it will be cheaper. However, the linen could be dull and made to blend with all kinds of d&eacute;cor and might not offer you much aesthetic value. This way, opting for the better ones provided by a rental service should be your next option. 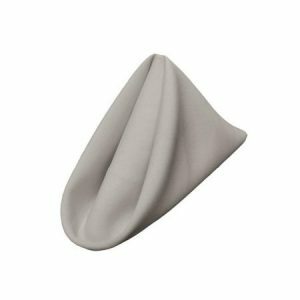 Getting the right linen rental service is all about conducting some research in a bid to get the best one in your area. 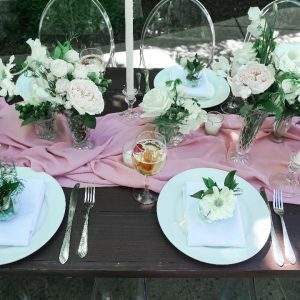 If you want to rent other things for your wedding or party such as tables and chairs, it would be best to find a full event rentals company, something that most of them are. These companies should supply other event necessities such as tables, chairs, glassware, and tents. Always find the right linen rentals company long before the date of the event since they tend to get booked early in advance. It is advisable to book them between four and six months before the day. Go ahead and find out about the company&rsquo;s terms of services since you do not want to brush shoulders with them later on. You need to know what you are signing up for right from the word go. Ask about important things such as the return policy, shipment policy and what happens if the linen gets damaged or lost. The pricing is an important determining factor since you have a budget that you need to stick with. They will vary significantly between the services you consider and call your company to get a quote. Ask if they are any hidden charges and make sure that the quote will cater for everything and you won&rsquo;t be asked to pay for anything after that. Some companies will charge for additional services such as delivery and set up among, and you should take note of them. All the companies you consider will tell you why they are your best choice and do your research to prove that it is true. The best way of finding out is through reviews and referrals. Contact the previous clients and ask them how it was like dealing with the company in question. The web has made things easier, and you can check out what they say and will get an idea of whether the firm is right for you or not.